Integrated Riding With: Judy Cross-Strehlke Integrated Riding is a unique blend of Movement Based Learning activities used to increase the neruo sensory reactions in the Brain to facilitate whatever learning activity is taking place. 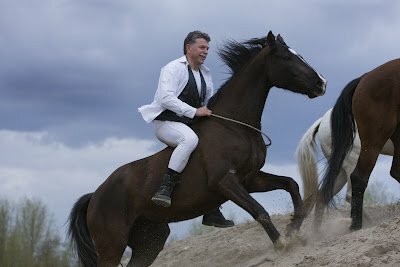 This innovative use of Brain Gym, Centered Riding, and Balimo activities, based on the work of Eckhart Meyners, includes exercises on the ground and on the horse. This combination enhances whole brain activity to combine kinetic learning, necessary for improved riding skills, with cognitive learning, necessary for technical skills. Actively moving the body in a new way retrains the nervous system to improve balance and movement. Certain exercises and types of touch help to stimulate areas of the brain responsible for our survival responses and our emotional reactions to situations. 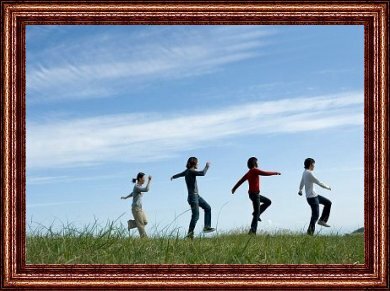 When we move a certain way, we enhance our ability to balance what our body feels with what our senses tell us. When we blend riding and handling horses with certain exercises, we provide physical stimulation that increases Neruo pathway development. 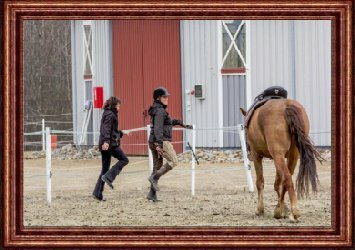 These easy to do exercises enhance the ability to learn to process information and respond to the world around us in a positive and effective way.A 6 point program taken from the Balimo System helps to develop the neural connections in the brain which are essential for riding. 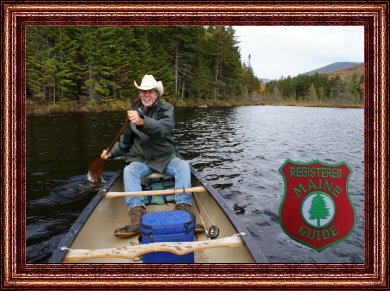 The exercises are appropriate for all ages and levels of learning. Targeting 6 specific areas of the body through certain exercises help reduce stress and retrain the brain for greater integration of balance and movement. Riders of all abilities are able to reduce stiffness, develop greater balance, and increase tone and flexibility. Together, we have planned a trip into the world of horses, so that when you arrive, you can, together with your horse, travel where ever you want. Piet Nibbelink owns a center for better communication with horses in the Netherlands. 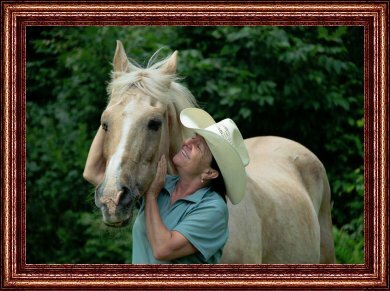 With his knowledge and experience he guides his student toward a harmony with horses. In his view this can be achieved by truly knowing yourself, your state of mind and your body language. Only then can you become aware of the unconscious processes that constantly influence the horse, and change so that you tell the horse what you meant to tell. 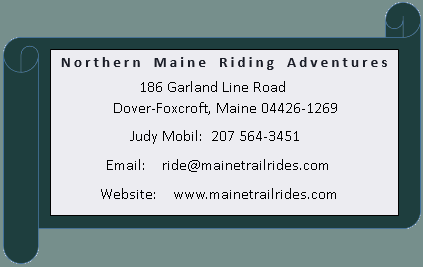 Judy Cross Strehlke's home is in Maine USA where she has her own riding center. 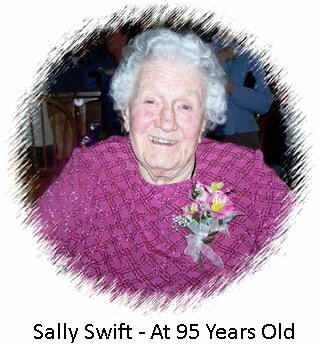 When she met Sally Swift and studied Centered Riding, she found a place to rest in the philosophy of softness and awareness for the rider. 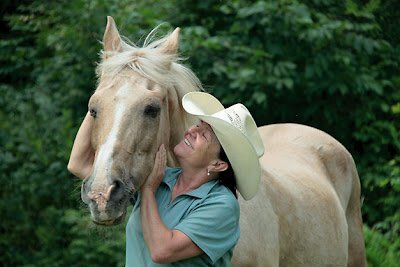 She is a Level IV Advanced Centered Riding Clinician and an advanced instructor for PATH Int', USA. 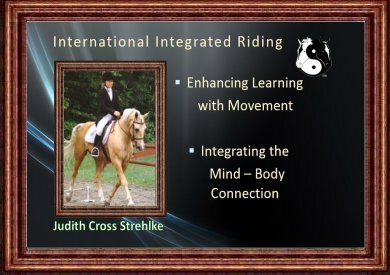 Her specialty is understanding how the Brain/Body learning connection can enhance riding for all disciplines. She teaches instructors and students in Europe and the USA. Originally from England, Sarah Jane Clarke moved to Spain at age eighteen, in search of the Spanish horse. 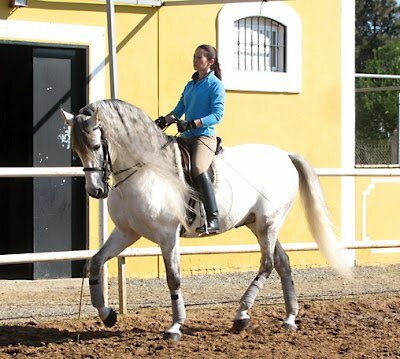 Today, she owns a dressage stable in Sanlucar. She trains her Spanish horses according to the principles of the classical dressage, with a lot of patience and respect for the horse. Also, she is an expert on the field of Spanish horses, and a professional intermediary for everyone who wants to buy his/her dream horse.